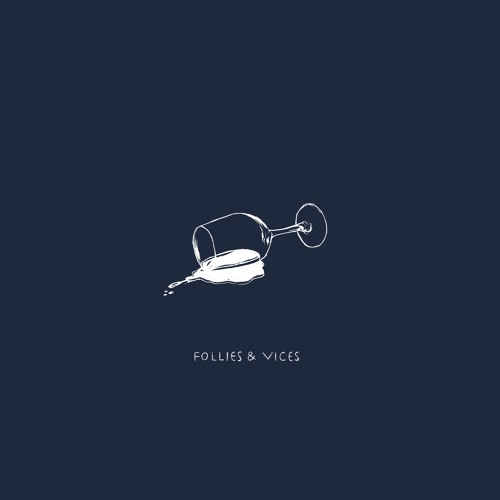 Los Angeles-based indie/hip-hop duo Follies & Vices, consisting of long time friends Rob Auerbach (21) and Tanner Houghton (22), are back with their brand new single Red Wine, their fourth single and most mature release to this date. I am loving the chillout groove of the track and how the vocals flow effortlessly over the instrumental. The whole production has a feel-good atmosphere with its infectious melodies packed with groovy bass & synth lines, smooth percussion and soaring guitar riffs. Red Wine is a perfect song to brighten one's day and you can stream it below!